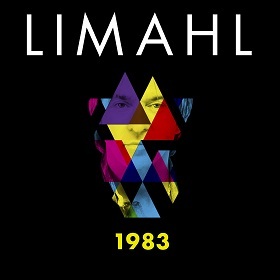 Here we have a teaser video for the new single from Limahl, ‘1983’. 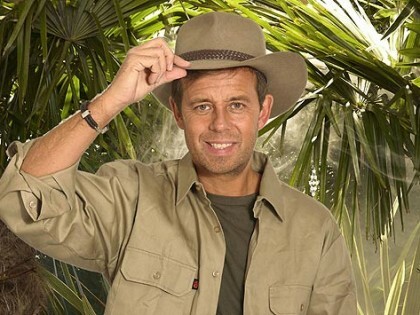 The video is presented by Smooth FM superstar DJ Pat Sharp, fresh back from his stint in the jungle! Only eight days to go until the single is released, we can’t wait!! Here is the video for you to watch and enjoy!